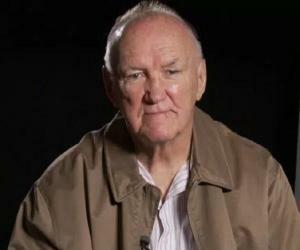 Chuck Wepner is a retired boxer whose life has been the subject of many Hollywood films. Check out this biography to know about his childhood, family life, achievements and fun facts about his life. Charles “Chuck” Wepner is a retired professional boxer whose life has been the subject of several popular Hollywood films. A self-described brawler, he was active in the professional circuit from 1964 to 1978. Wepner grew up in the violent streets of Bayonne, New Jersey, where he learned to fight to defend himself. He developed a deep love for various sports as a youth, particularly basketball, playing for the Police Athletic League. After finishing school, he decided to enlist in the US Marine Corps and it was there that Chuck Wepner the boxer was born. He was part of the boxing team at his base and even won a military championship. He made his professional debut in 1964 against George Cooper, winning the match by a third-round knockout. A year later, he suffered the first defeat of his career against Bob Stallings. 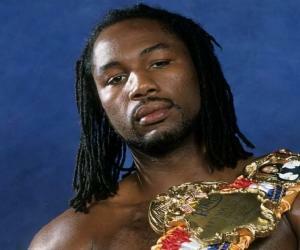 He also fought the likes of José Roman, George Foreman, Randy Neumann, and Ernie Terrell. In 1975, he faced world champion Muhammad Ali for the WBA and WBC Heavyweight titles and lasted until the very last round before being knocked out. Wepner retired after losing to Scott Frank in 1978 with a record of 35 wins, 14 losses, and two draws. The film ‘Rocky’ was allegedly based on his life. Born on February 26, 1939, in New York City, Chuck Wepner is one of the two sons of Dolores (née Hrynko) and Charles William Wepner. He is of mixed German, Ukrainian, and Belarusian descent. His brother’s name is Don. When he was about a year old, he and Dolores relocated to his maternal grandmother’s house on the 28th Street near Hudson Boulevard (now Kennedy Boulevard) where he lived in a room that was previously a coal shed until he was 13 years old. Wepner was an active youth, regularly participating in several sports, especially basketball, which he played for the Police Athletic League. His initiation to fighting occurred in a turbulent neighbourhood of Bayonne, New Jersey. 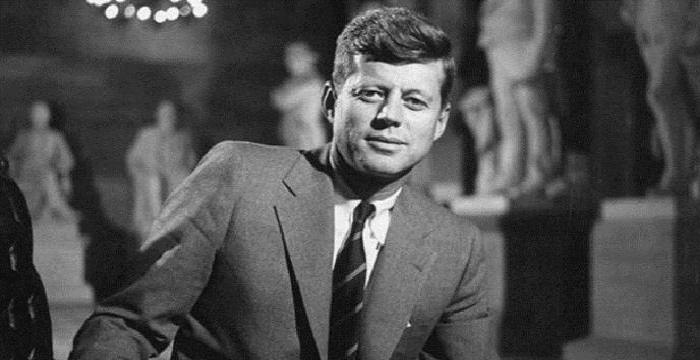 In an interview later on, he called his home city a “tough town”, stating that there were a lot of people from the docks and naval base, and one had to learn to fight to survive. As a youth, Chuck Wepner joined the army. His tenure in military brought a sense of discipline in his life. It also exposed him to boxing. 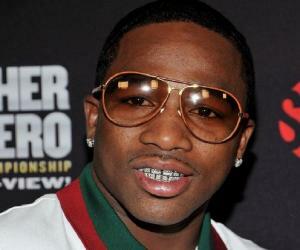 He briefly served as a bouncer at a nightclub in New Jersey before taking up boxing seriously. Renowned for his toughness, he won the New York Golden Gloves Heavyweight Novice Championship in 1964. When he turned professional in the same year, he had an amateur record of 16 wins and zero losses. The first match in his professional career took place on August 5, 1964 at City Stadium in Bayonne. He won that match against George Cooper and soon became a popular boxer on the Northeast's Club Boxing circuit. In the subsequent matches, he fought all over the US, defeating the likes of Rudy Pavesi, Jerry Tomasetti, and Ray Patterson as well as suffering back-to-back losses against Bob Stallings and Buster Mathis. He won the first title of his professional tenure on April 28, 1967, defeating Don McAteer with a fifth-round technical knockout. On September 28, 1968, he knocked his opponent Forest Ward down three consecutive times to trigger automatic stoppage. He faced George Foreman on August 18, 1969 at Madison Square Garden. Foreman, who had just begun his career, crushed Wepner in the third round, winning via technical knockout. He had his only trilogy of fights against fellow American boxer Randy Neumann. In their first bout, on December 9, 1971, Neumann defeated him by points after a gruelling 12-round match, effectively winning the USA New Jersey State Heavyweight title. They met for the second time four months later, on April 15, 1972, and Wepner won the title back. The last fight took place at the Madison Square Garden on March 8, 1974. It ended in the sixth round after he knocked Neumann down to retain his championship. 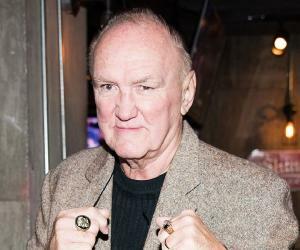 Chuck Wepner challenged the then WBC and WBA Heavyweight Champion Muhammad Ali for the world's Heavyweight title. They met on March 24, 1975 at Richfield Coliseum, Richfield, Ohio. Ali dominated most of the fight. However, in round nine, Wepner knocked him down, which, according to Ali, happened because of a well-placed punch and because Wepner was stepping on his foot. Ali got up and went on to win the match in the last round with only seconds to spare. Sylvester Stallone, back then a struggling actor, wrote the screenplay for ‘Rocky’ after watching Wepner’s fight with Ali. However, he later stated that the inspiration for the titular character of the film was legendary Rocky Marciano and not Wepner. 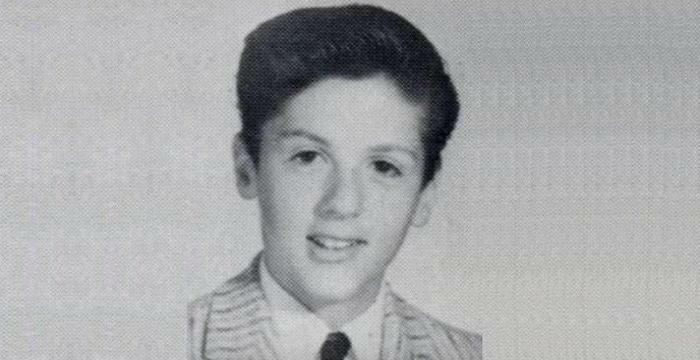 The latter sued Stallone. The case was eventually dropped after they settled out-of-court for an undisclosed amount. In 1976, he fought professional wrestler Andre the Giant in an exhibition match, which he lost after Andre threw him out of the ring. The fight served as the inspiration for Rocky Balboa’s charity match against Thunderlips (Hulk Hogan) in the film ‘Rocky III’. On September 26, 1978, Wepner appeared in what was to be his last professional bout. He lost the match and the USA New Jersey State Heavyweight title to Scott Frank. Soon after, he announced his retirement. 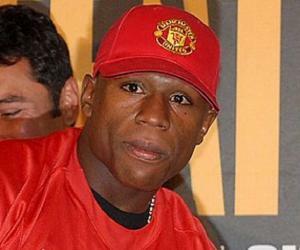 Over the years, he has made sporadic ringside appearances at boxing cards in New Jersey to interact with fans, pose for pictures, and sign autographs. In the upcoming film ‘American Brawler’, Zach McGowan has been cast to play him. A documentary named ‘The Real Rocky’ was also made on his life. It aired on ESPN on October 25, 2011. On April 28, 1967, Chuck Wepner won the vacant USA New Jersey State Heavyweight title for the first time, defeating Don McAteer with a technical knockout. He would later win the title a second time on April 15, 1972. He clenched the vacant National Americas Heavyweight title on June 23, 1973 against Ernie Terrell. Chuck Wepner has been married three times and has three children, including a daughter named Kimberly. He was still married to his first wife Phyllis during his bout against Muhammad Ali. She did not go to the arena, preferring to watch the match on a television in a nearby hotel room. Their marriage unravelled due to his infidelities. He went through another marriage and a subsequent divorce before meeting his current wife Linda. He and his third wife, Linda, wed in 1995 and the couple currently lives in his hometown of Bayonne. Following the fight with Muhammad Ali fight, Chuck Wepner was incarcerated for 18 months for possessing three ounces of cocaine and was put on probation for 12 more months. The authorities offered to lessen his sentence if he were to reveal the name of his supplier, but he refused to take the deal. He has built up a successful second career as a liqueur salesman since his retirement from boxing. He has worked for the same company, Majestic Wines and Spirits, for the last 43 years. At the height of his boxing career, Wepner used nicknames such as “The Real Rocky” and “The Bayonne Bleeder”.